The Medtronic MiniMed 670G is the first device approved by the FDA that is approved for people with type 1 diabetes over the age of 14. Roughly 1.25 million people in the US have Type 1 diabetes. 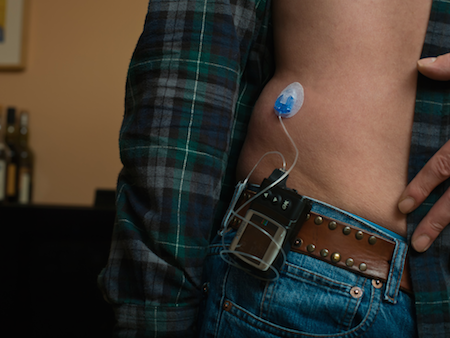 These patients often opt to have an insulin pump that can administer insulin as needed throughout the day. Some also buy a glucose monitor, which is used to continuously monitor blood sugar levels; that way a diabetic can know if their levels are going too low or too high and find a way to correct it. In contrast, the MiniMed 670G, referred to as a "hybrid closed loop" system, is what Jeffrey Shoorin of the FDA said in a statement is a "first-of-its-kind technology": the first approved system that combines both the glucose monitor and the insulin pump in one device.